Choose a product category (footwear, clothing, accessories) to discover our new collections. Use the filters or the search on the website for a more precise search and to be sure you find precisely what you are looking for. You do not need to register to make purchases on Geox.com. However, we recommend that you create an Account to ensure you always receive the latest news and can access the services dedicated to our customers. - The product page provides you with all the details on the article, including its principal characteristics, the materials, colours and technological components and the price. Click on the product image to enlarge it and see all the details. - After you have chosen the size and colour, click on "Add to shopping cart". You can proceed directly with payment or continue exploring our website. - If an article is not currently available in the size you want, you can enter your e-mail address to receive notice when the product is available again. - Click on the “Shopping cart” icon in the upper right-hand corner to view a summary of your order. You can check what articles are in your cart here, change the quantity and enter any discount codes. Discount codes are personal codes that give you access to exclusive discounts and promotions on services and products on Geox.com. - When you proceed to the checkout, you can choose the shipping address where you want the package to be delivered. If you are a registered customer, you can choose one of your saved addresses. - The shipping costs are automatically added to the shopping cart and depend on the shipping method chosen. - To complete your purchase, click on “Payment” and follow the specific instructions according to the payment method chosen. - Check that the information you have entered is correct and click on "Confirm order". You will receive a confirmation e-mail containing all the details of the order. Our warehouse will then process your order and send you another e-mail to confirm its shipment. The sizes indicated on our website are based on the Italian sizing system for clothing, footwear and accessories. The Size Guide and conversion chart with the Italian sizes first is present on each Product Card. Consult the “Assistance – size guide” section to find the right size for you! Once you have completed your order, you will receive an e-mail containing an Order Number that you can use to check the status of the order or as a reference is you need to contact us. We will send you an e-mail with the tracking number to use to follow the order status on line as soon as your order has been shipped by the warehouse. Please remember that it can take up to 24 hours before it is possible to track your package. You can also monitor the shipment directly from your account, if you have one. The shipment times are calculated from the moment when the order is delivered to the courier. The order is processed automatically, so unfortunately it cannot be cancelled. You can return the package using our return procedure. - Credit card (Visa, Mastercard). The amount will only be charged on your credit card when the article has been shipped. The American Express card is available in the following countries: United Kingdom, Switzerland, Croatia, Greece, Finland and Monaco. - Paypal, available in the following countries: Austria, Belgium, Czech Republic, Germany, Denmark, Estonia, Spain, Finland, France, Greece, Hungary, Ireland, Italy, Luxembourg, Latvia, Netherlands, Poland, Portugal, Sweden, Slovenia, Slovakia, United Kingdom, Switzerland, Lithuania). NB: if you choose this payment method, you will be automatically redirected to the PayPal payment page. If you do not have a PayPal account yet, you can open one rapidly and securely, directly on the PayPal login page. - Cash on delivery: You can pay for the order in cash when it is delivered if you choose this payment method. Please remember that you have to pay the precise amount indicated in the shipping e-mail if you pay in cash, as the courier cannot give you change or accept payment by cheque or credit card. LIMITATIONS: For shipments in Italy, the total amount of the order cannot be higher than 3,000.00€. - Carte Bancaire for shipments in France. 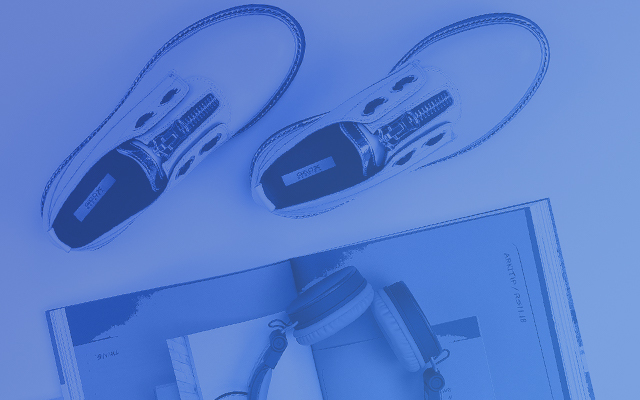 Purchases on Geox.com are processed in a totally secure manner: the payment information is collected through a digital encoding protocol (SSL) and processed on a VeriSign and DigiCert certified secure server for all transactions performed on our website.